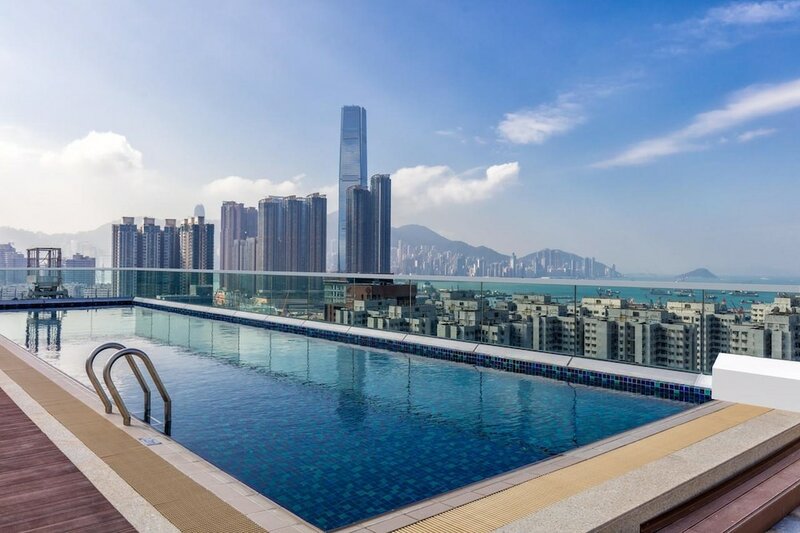 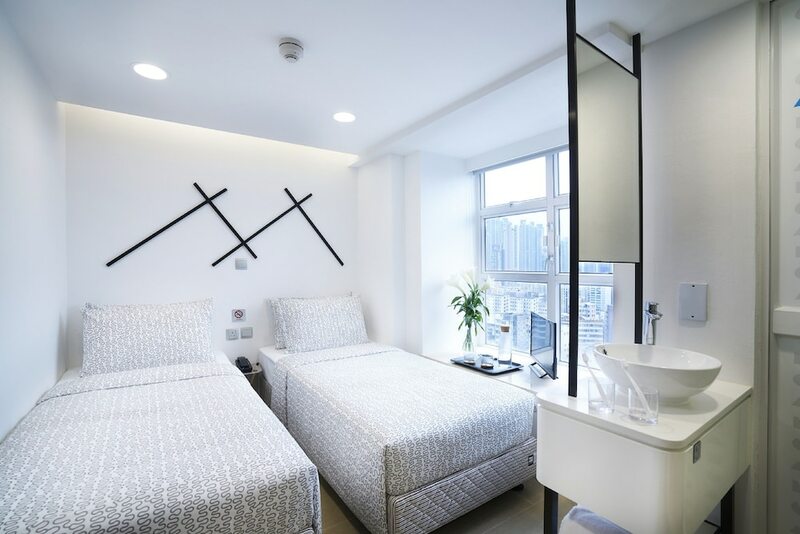 Hotels in Mong Kok are certainly in no short supply, ranging from luxurious five-star chain hotels to more modest three-star boutique stays in this lively part of Hong Kong. 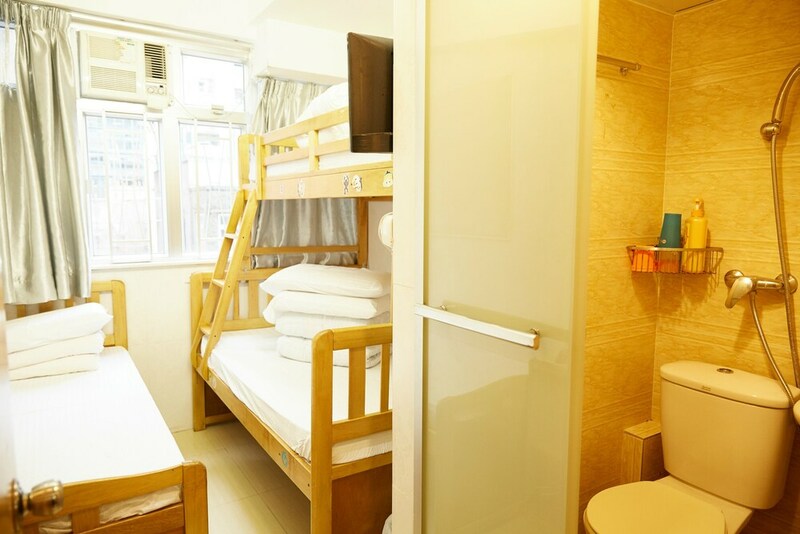 Mong Kok, which is part of Kowloon, is a unique neighborhood that presents an amazing array of trendy boutiques, always bustling. 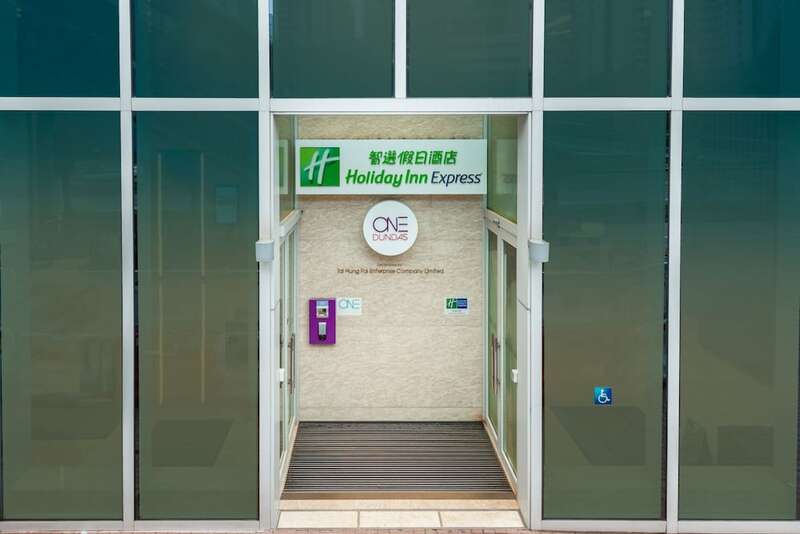 Our selected Mong Kok hotels are all conveniently located near all the best dining and entertainment options, as well as excellent transportations links which can take you to downtown Hong Kong. 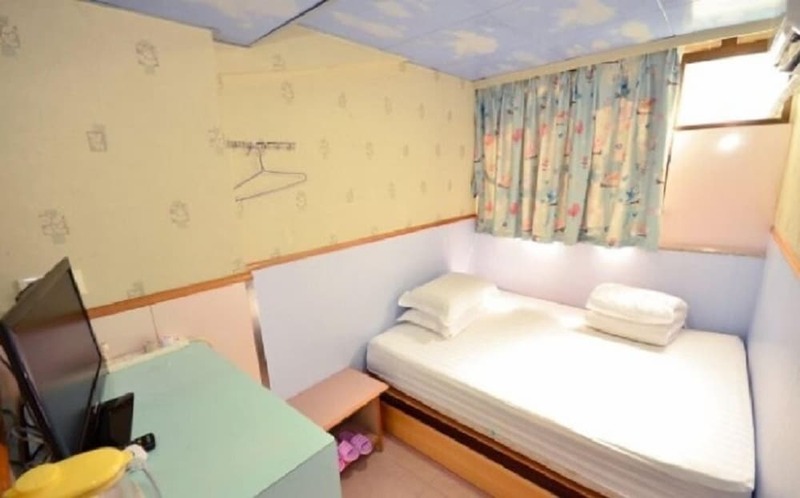 The area is also home to some interesting attractions such as the Ladies Market and several computer centres - there is no lack of things to see, do, eat, or buy here. 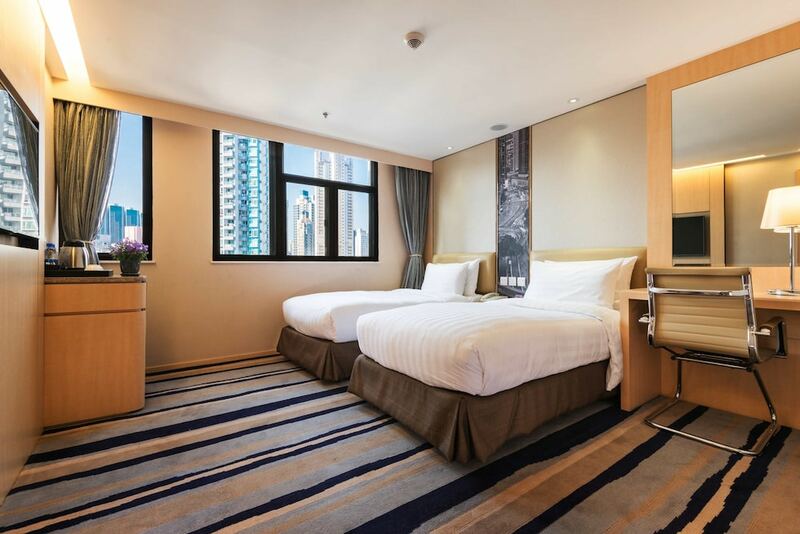 See our long list of Mong Kok hotels below and see each one up in detail – as well as live nightly rates – over on Asia Web Direct.